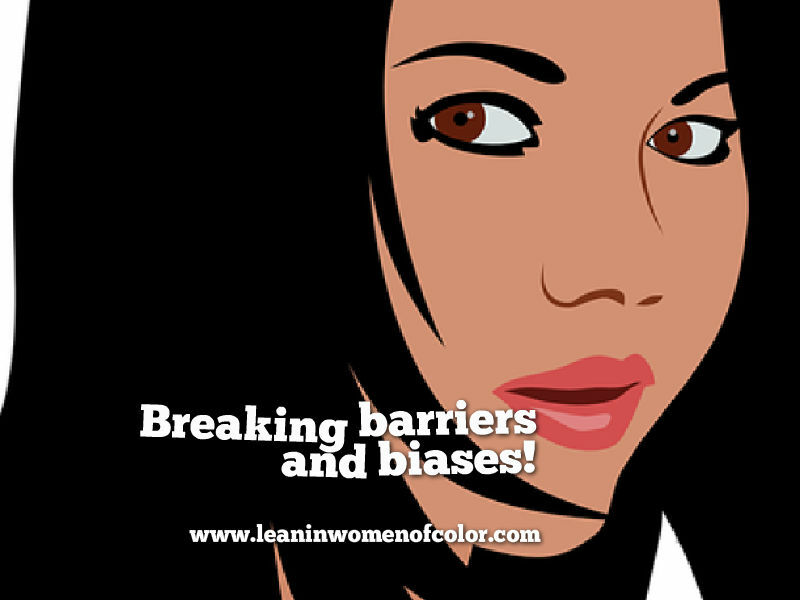 On March 28th from 6:00 - 7:00 PM central, Live on Zoom, join us for a Lean IN Women of Color Barriers & Bias Discussion. The Barriers and Bias Discussion is a peek into the new Lean In Women of Color Barriers and Bias initiative which confronts some of the barriers women of color are facing in the workplace, ways we can combat those challenges and techniques to get ahead. The mission is to create a safe but powerful space for women of color. Our objective is to provide education, empowerment and to alleviate both unconscious and intentional bias that are preventing women of color from being at the very top of their industries. Due to there being a limited number of RSVPs for this, RSVP only if you plan to attend. You will receive a Google calendar invitation to join the conversation upon RSVPing. March 28th - Confronting Biases in the Workplace - Women of Color face a myriad of bias in the workplace which often affects their performance. Let's collectively discuss some of the biases and ways to overcome them and still win in the workplace. April 25 - How to Approach a Pay Raise: You can ask for more. So let's discuss timing and your best options so you will get the salary you deserve. May 30 - Mentorship versus Sponsorship: How to gain access to good mentors and sponsors to help you achieve your professional goals.